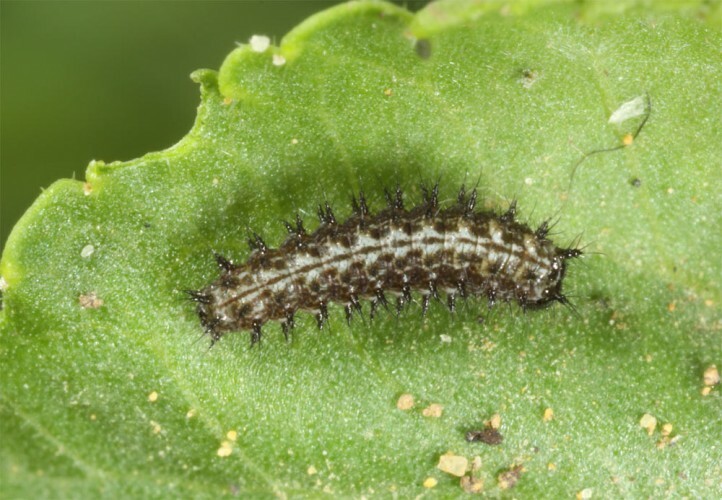 The larva feeds on viola species (violets). 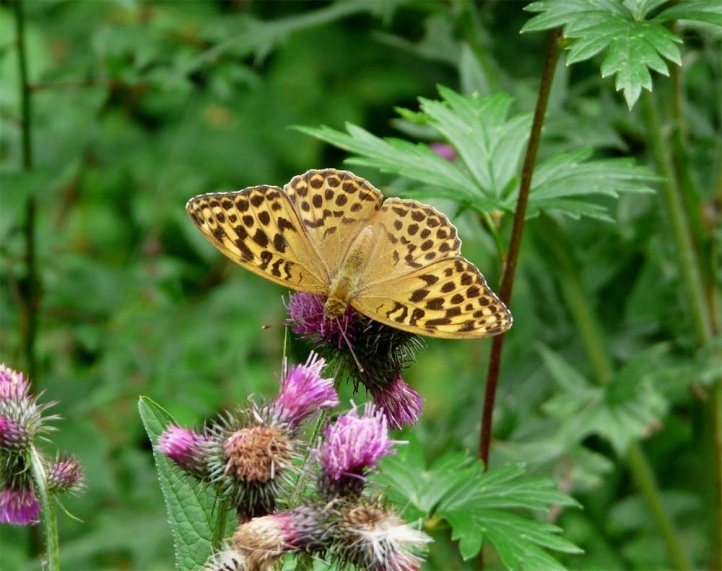 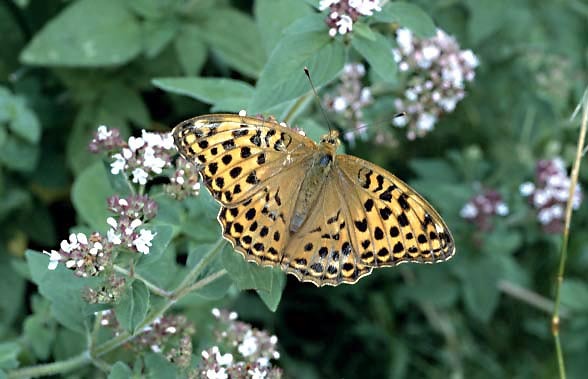 Argynnis paphia inhabits forests of all kinds up to about 1300m above sea level (rarely higher). 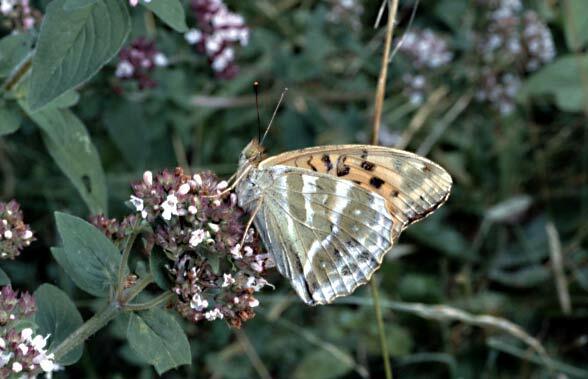 Important are denser occurrances of violets and sunny to half shaded forb communities with Origanum vulgare, Eupatorium cannabinum or thistles for the adults. 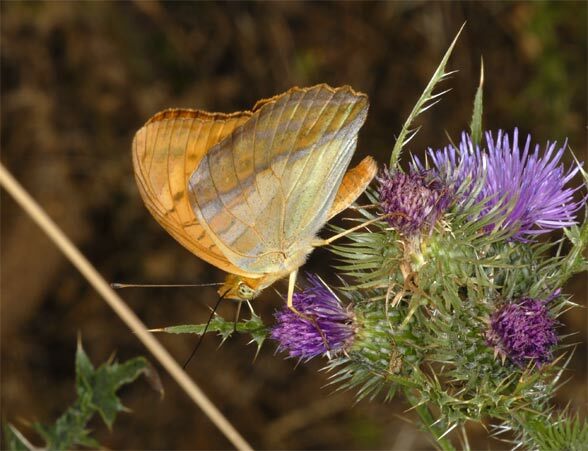 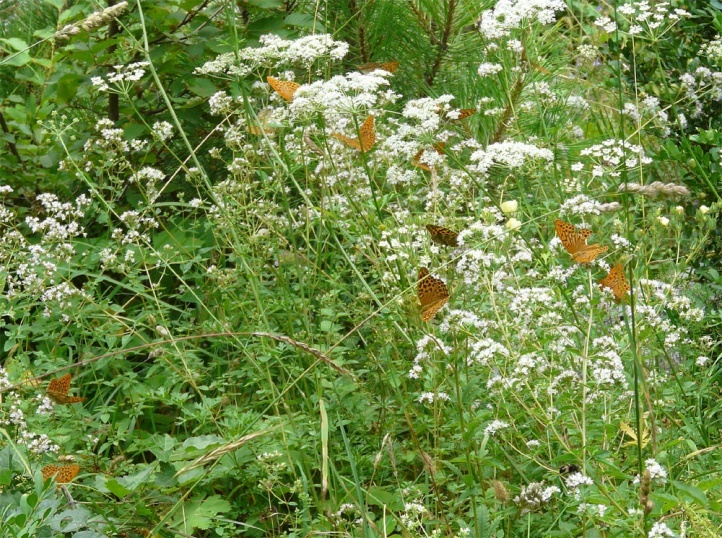 The butterflies occur in summer from July to mid-September. 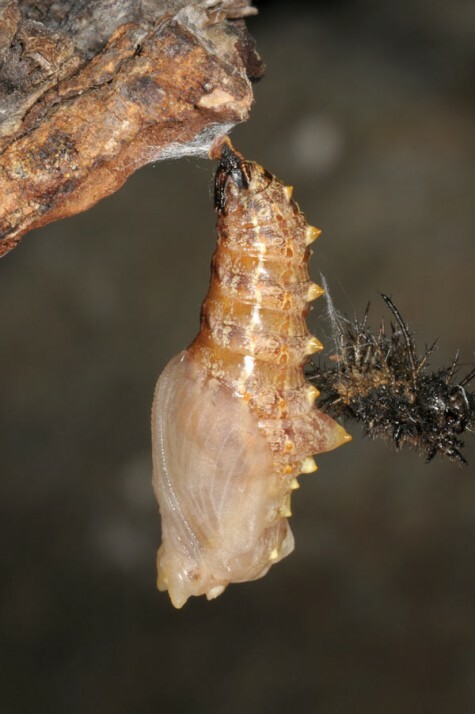 Oviposition takes place often (but if only ?) 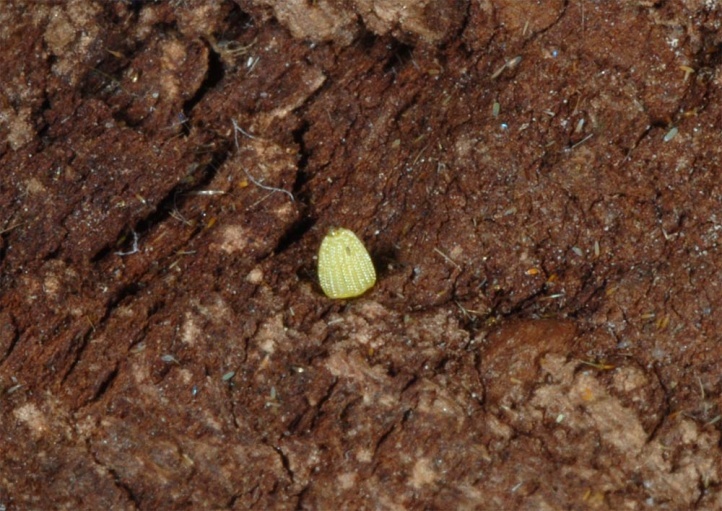 at the bark of standing trees in the forest mantle or within the forest. 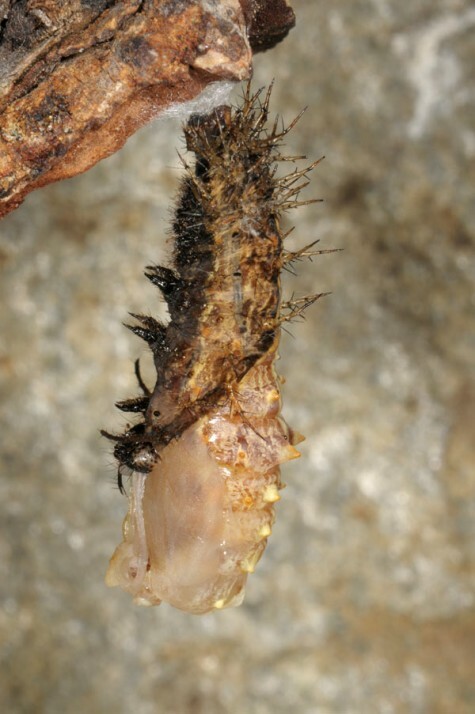 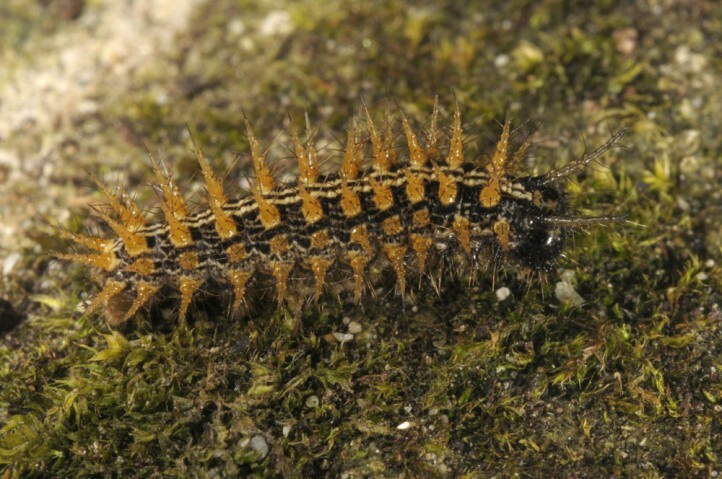 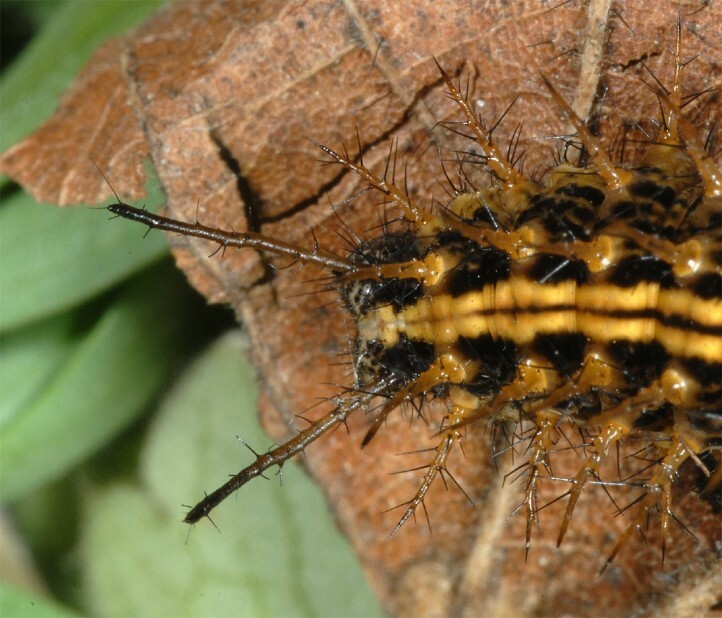 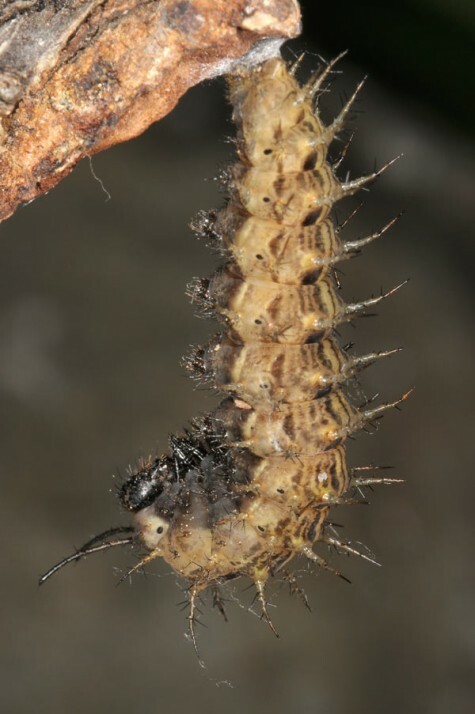 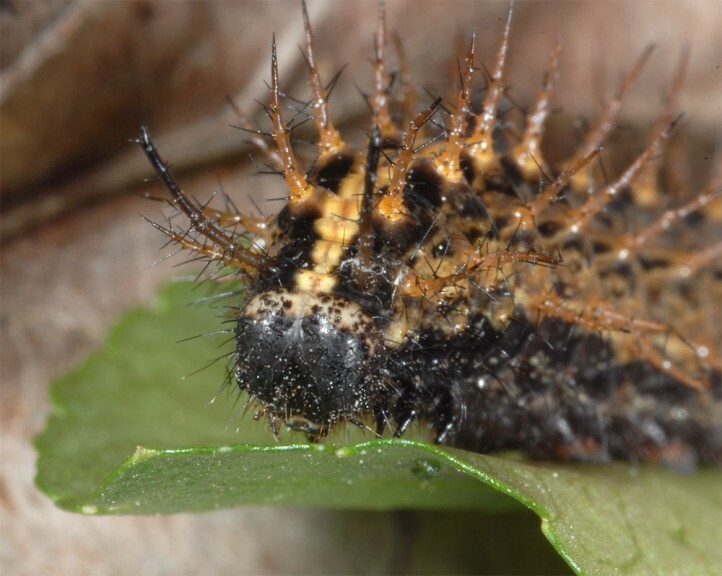 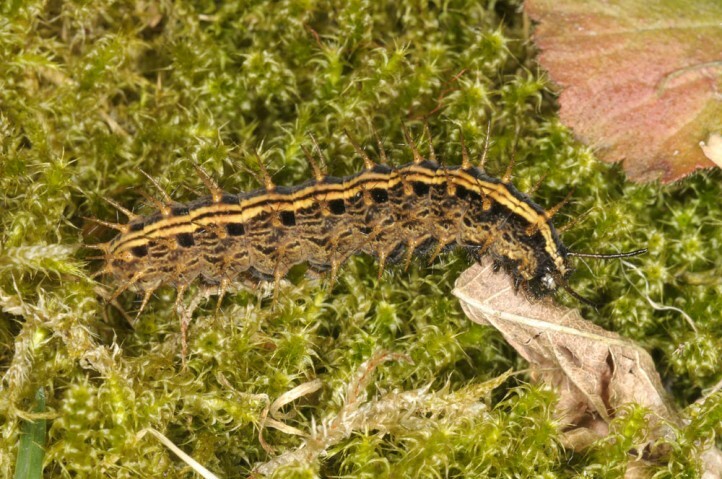 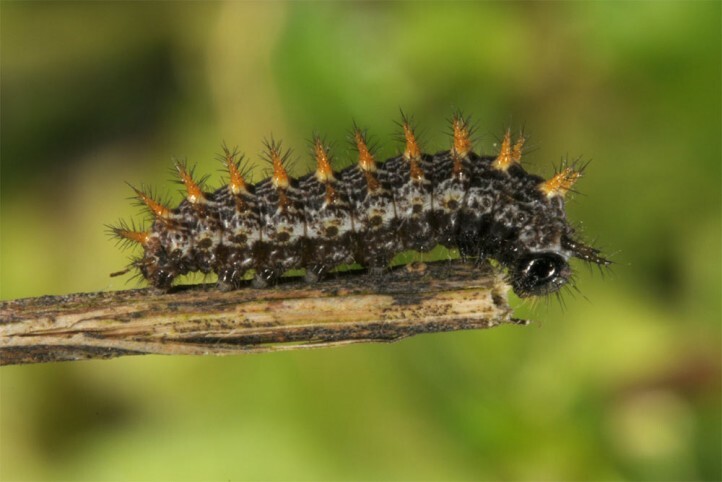 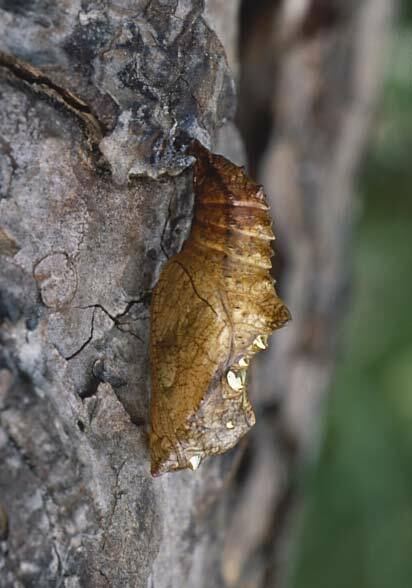 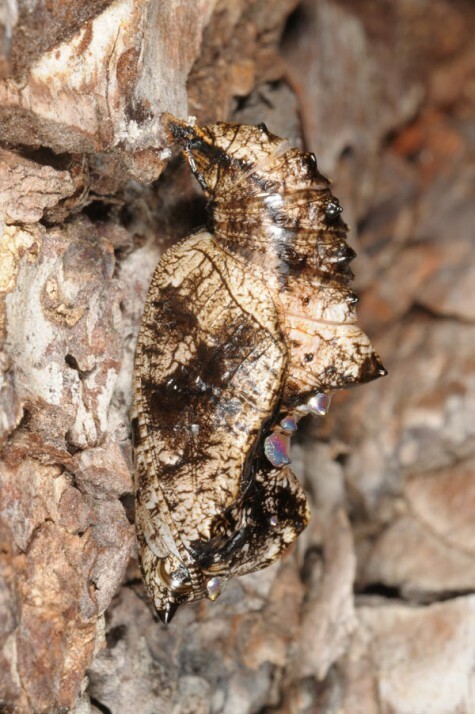 The caterpillars hatch in autumn and pass the winter without feeding in bark crevices. 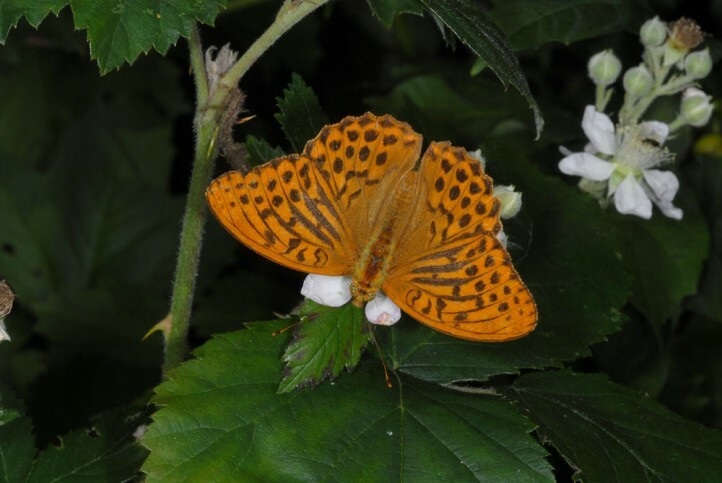 In spring they come down to the ground and start feeding on violets. 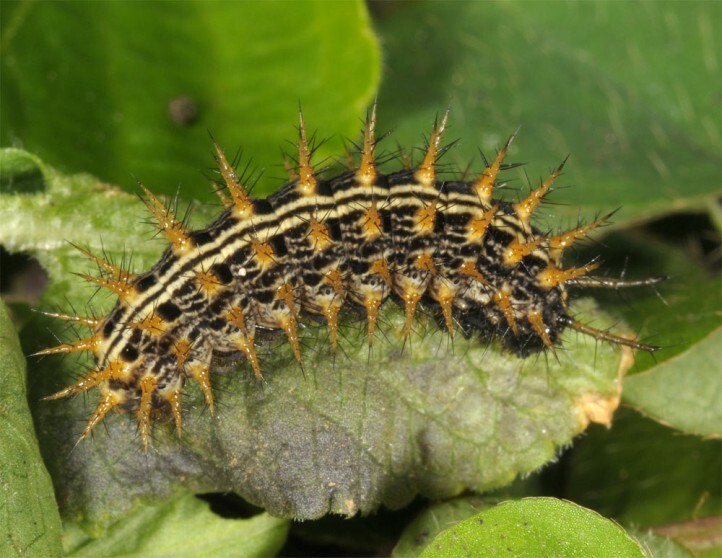 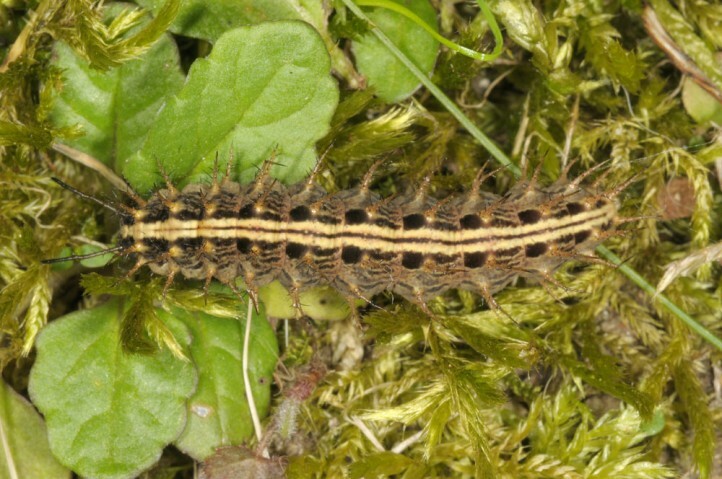 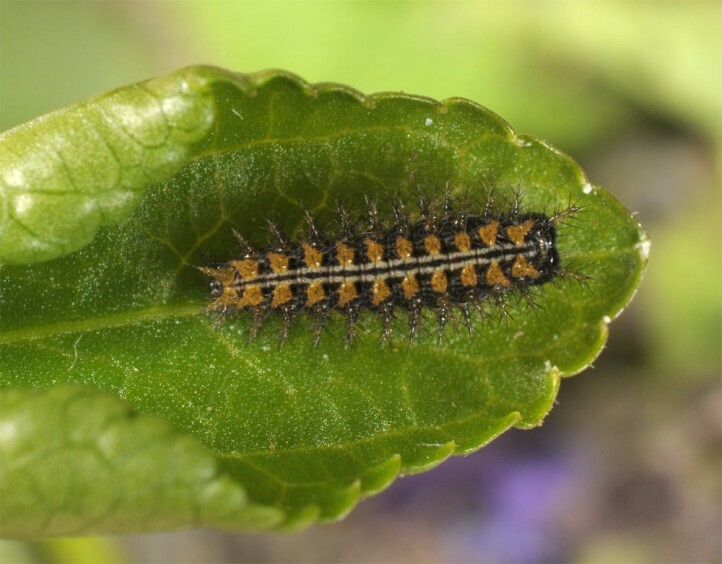 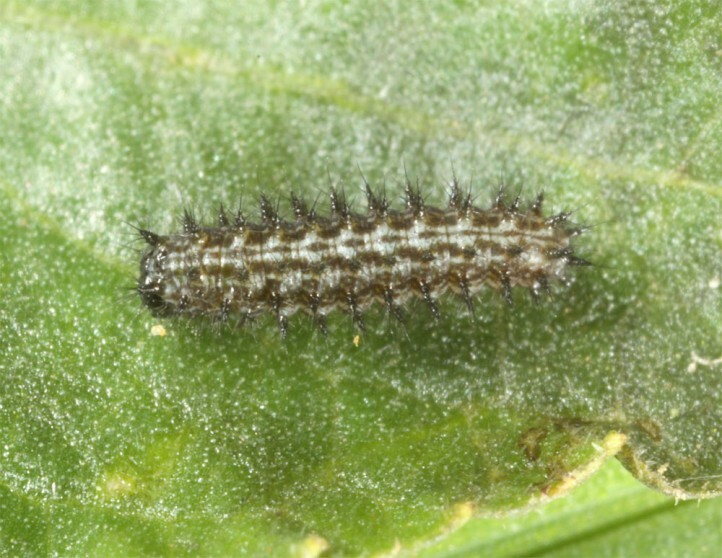 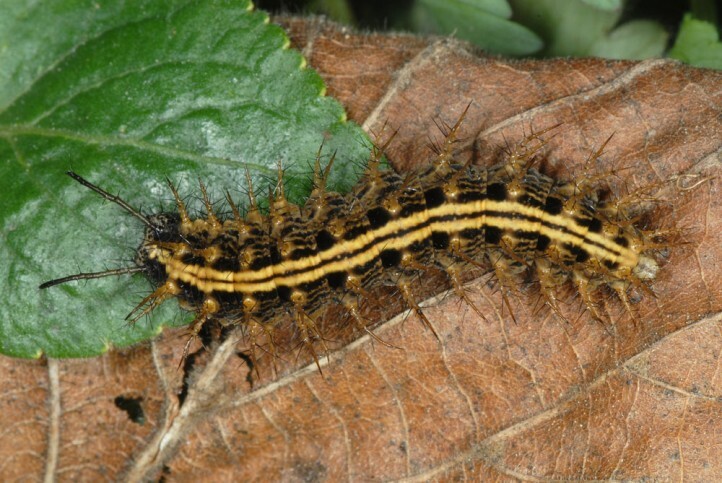 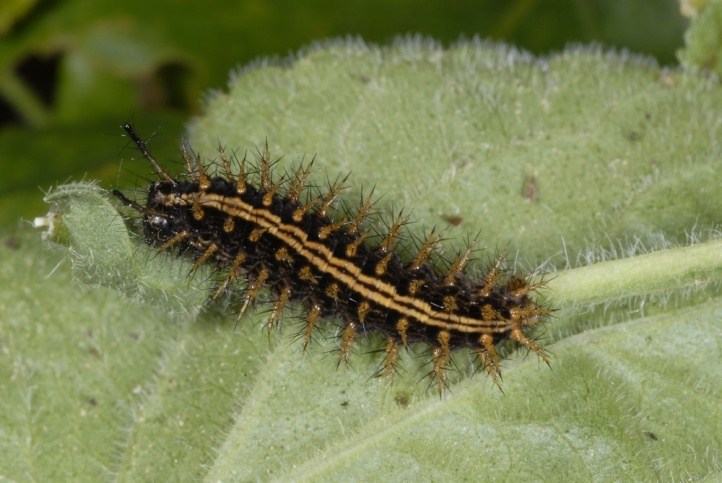 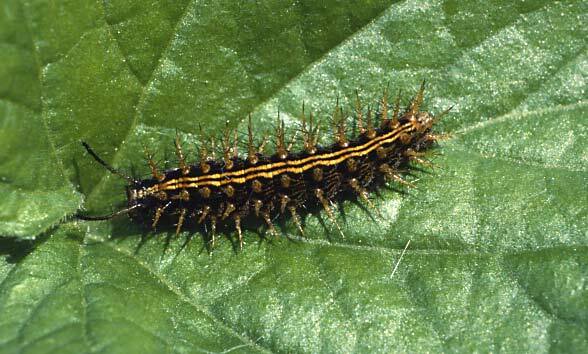 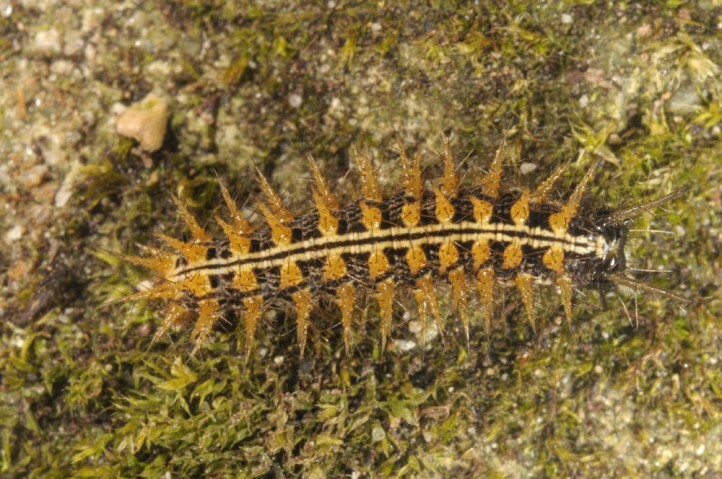 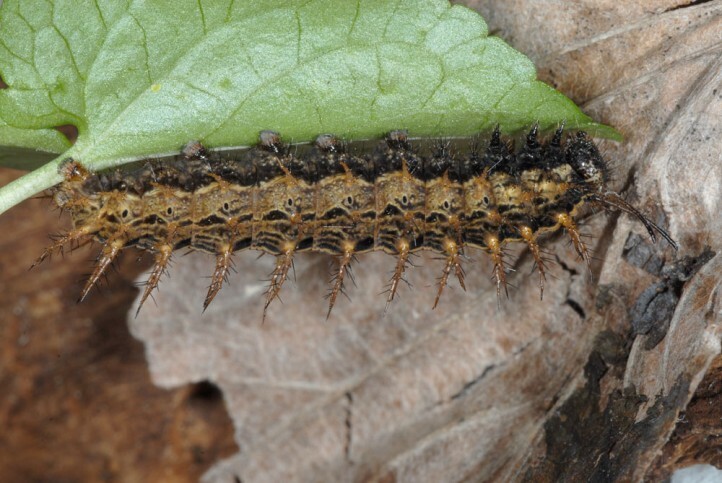 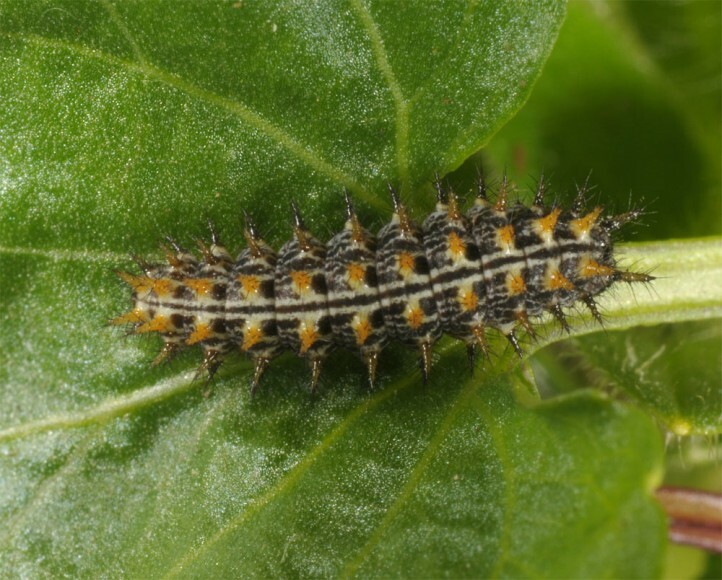 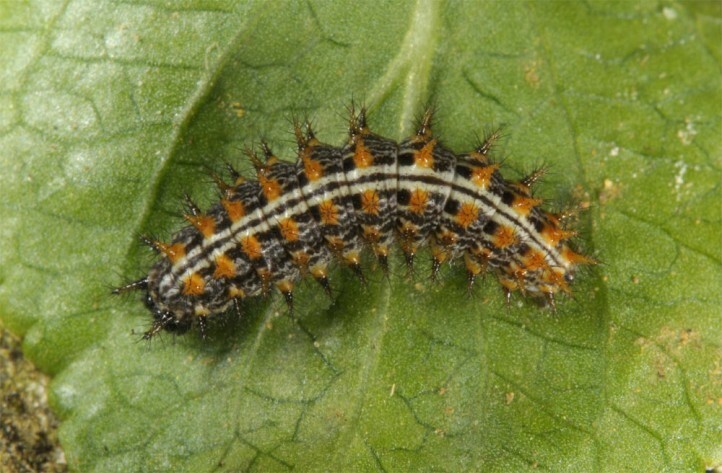 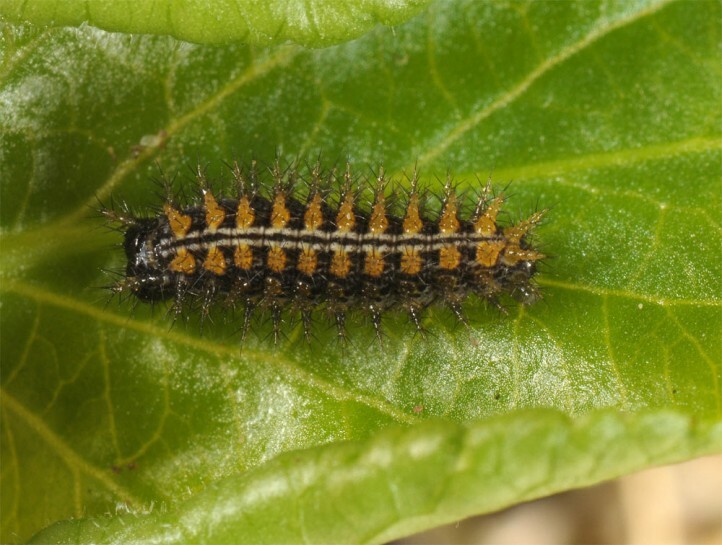 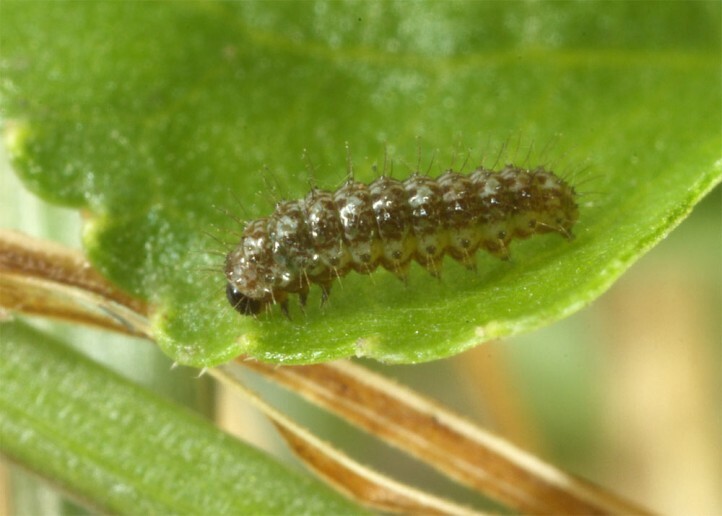 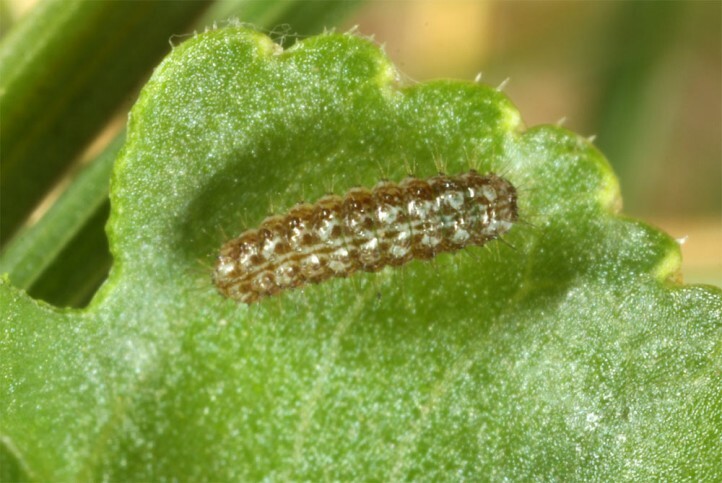 I found caterpillars, usually in moult rest, on leaves or stems in the shrub layer during the day. 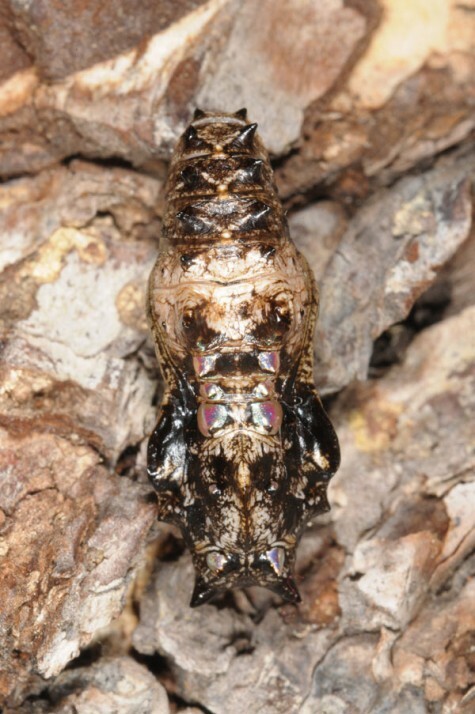 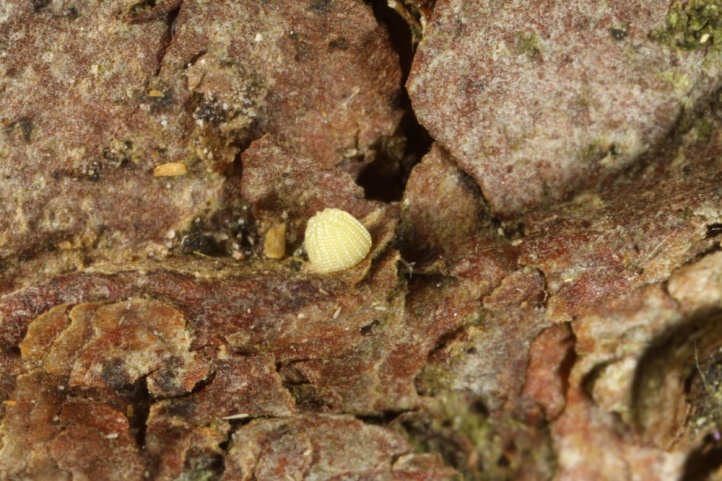 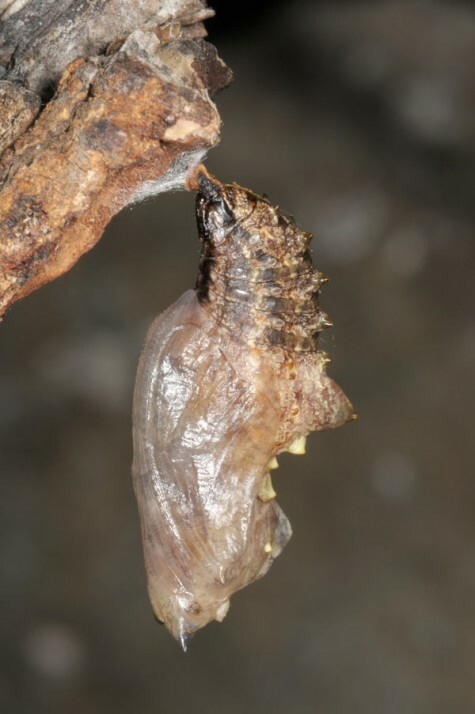 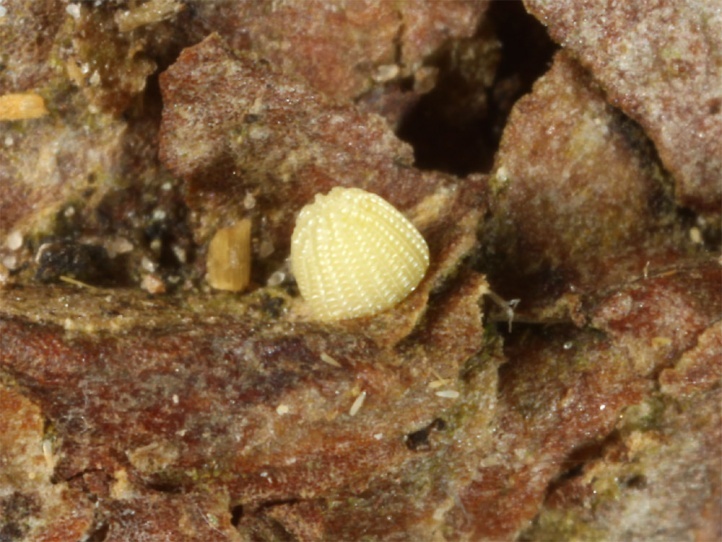 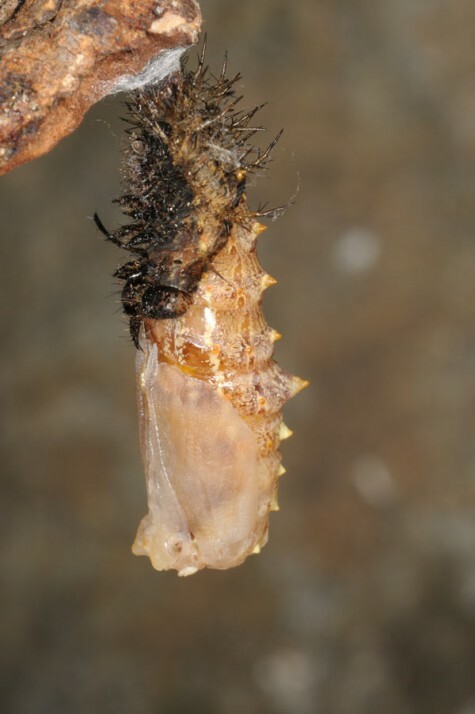 The pupae are often attached to the bark of e.g. 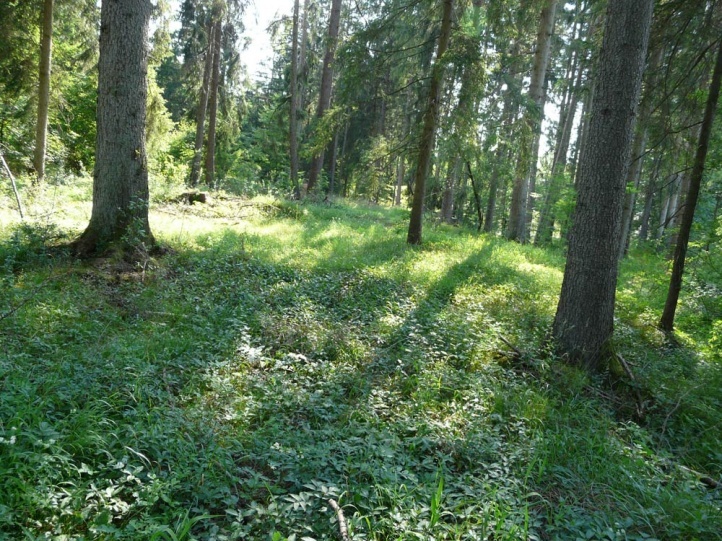 spruces. 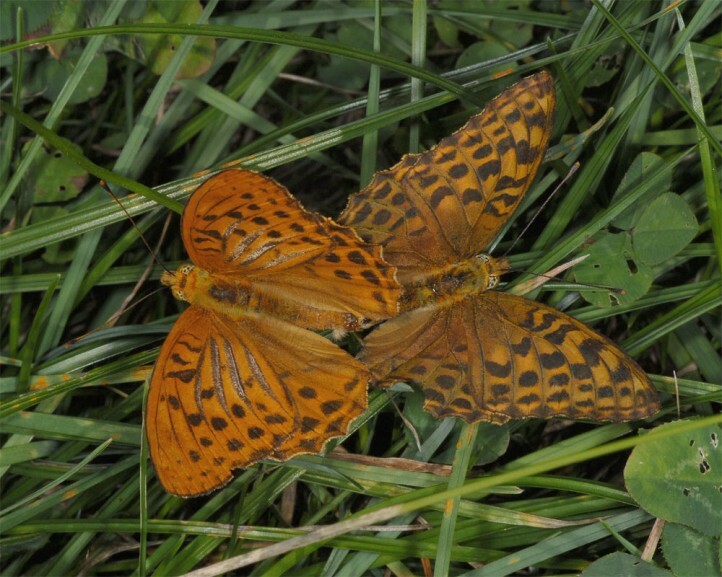 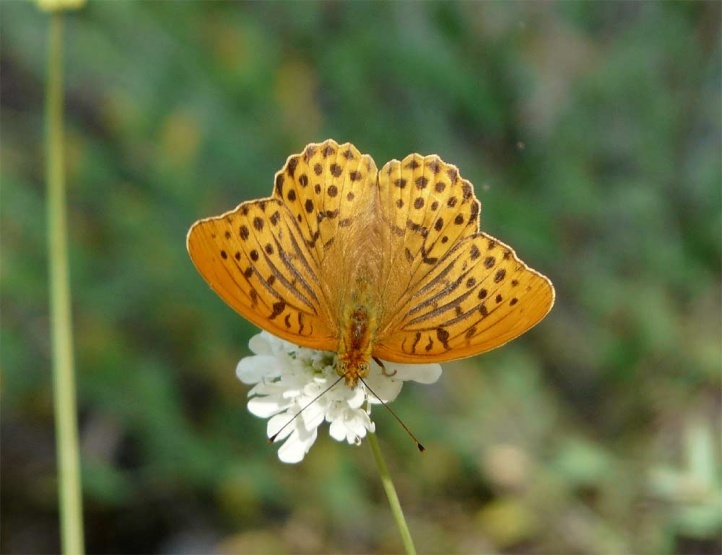 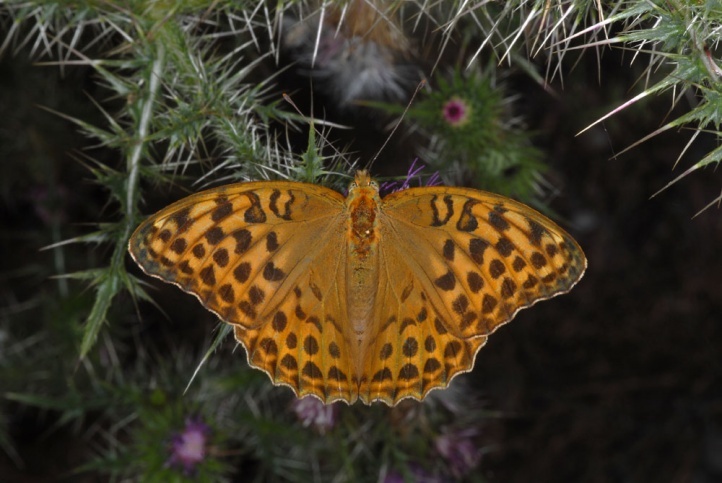 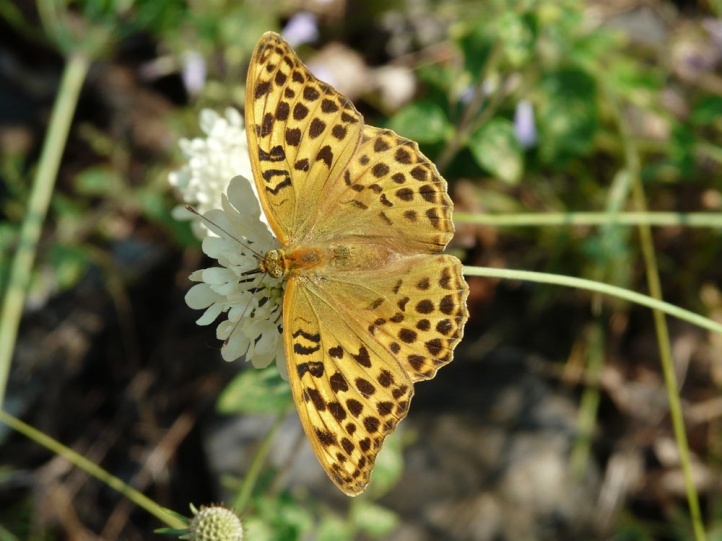 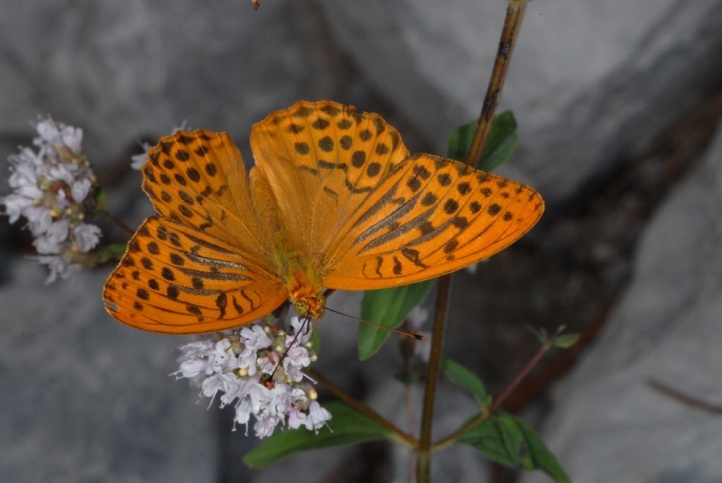 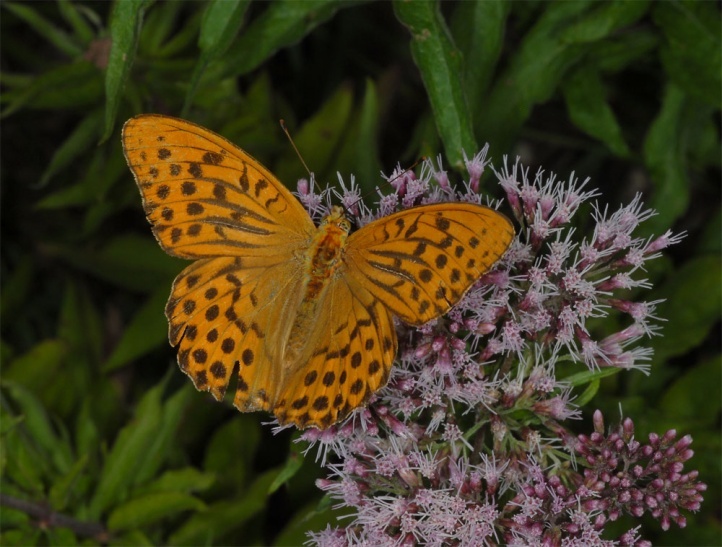 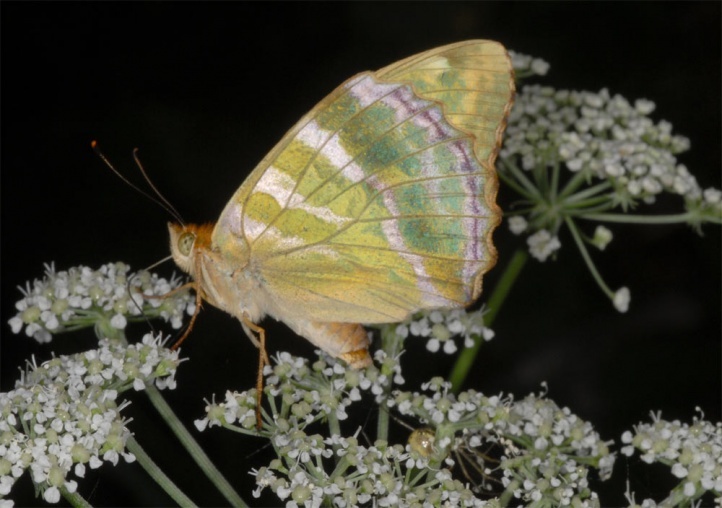 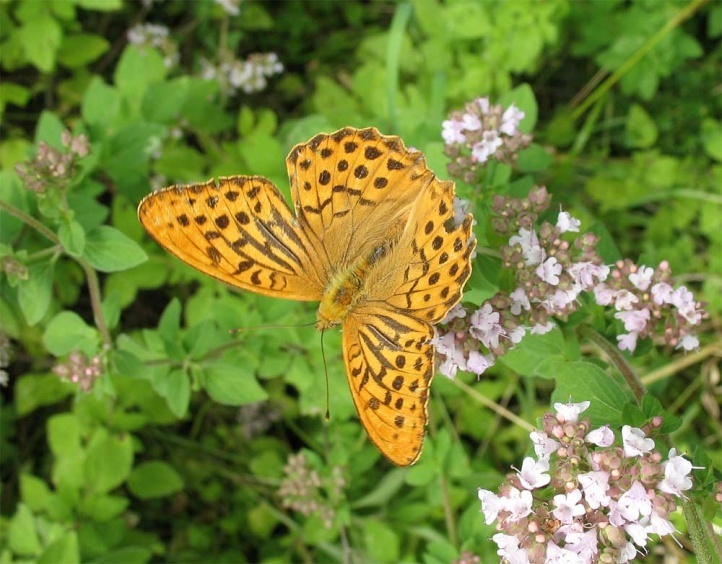 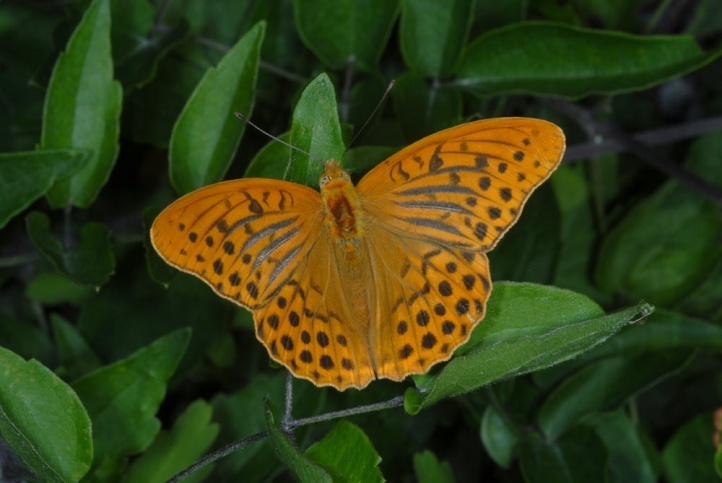 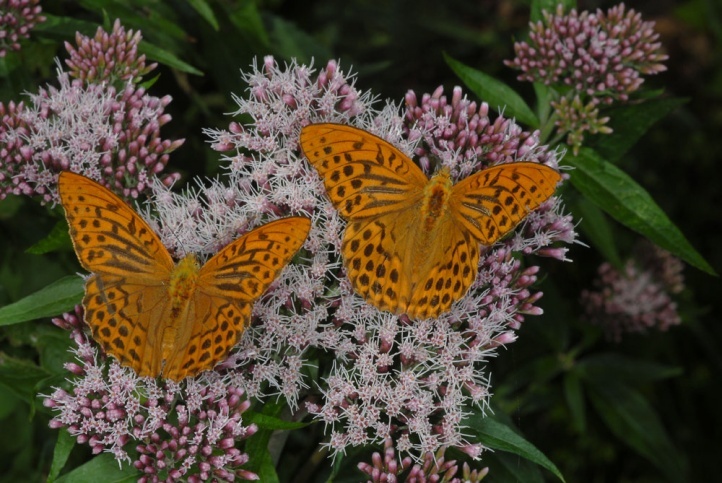 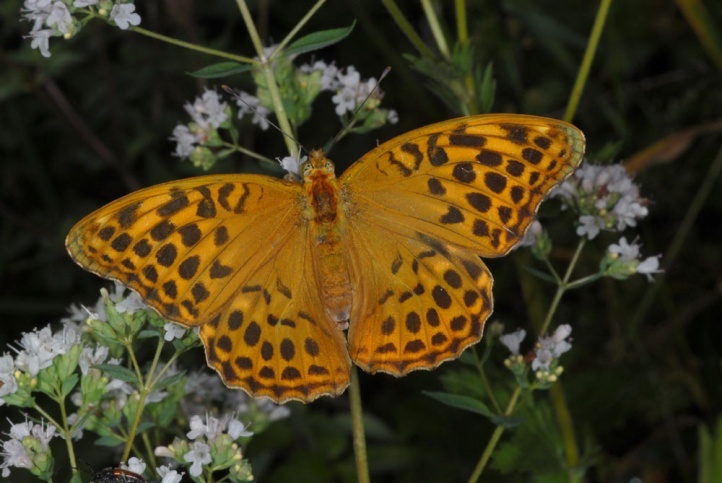 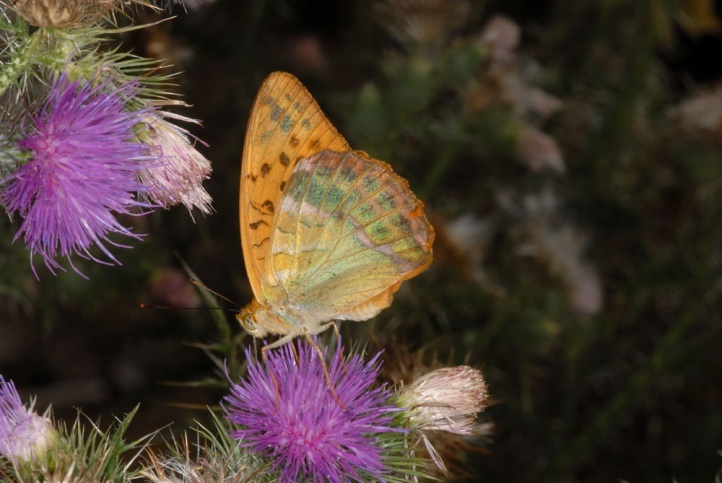 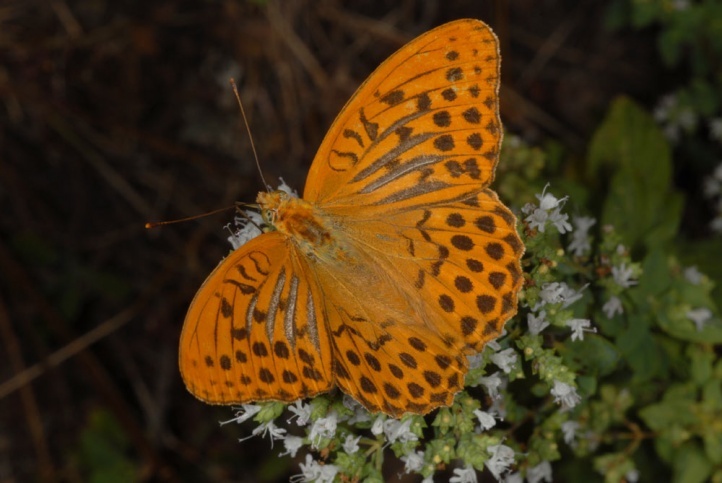 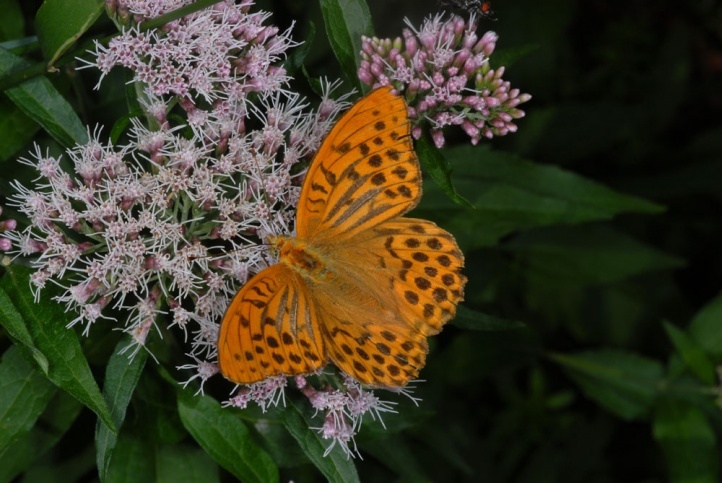 Argynnis paphia is often endangered only slightly and is still present in most forest areas. 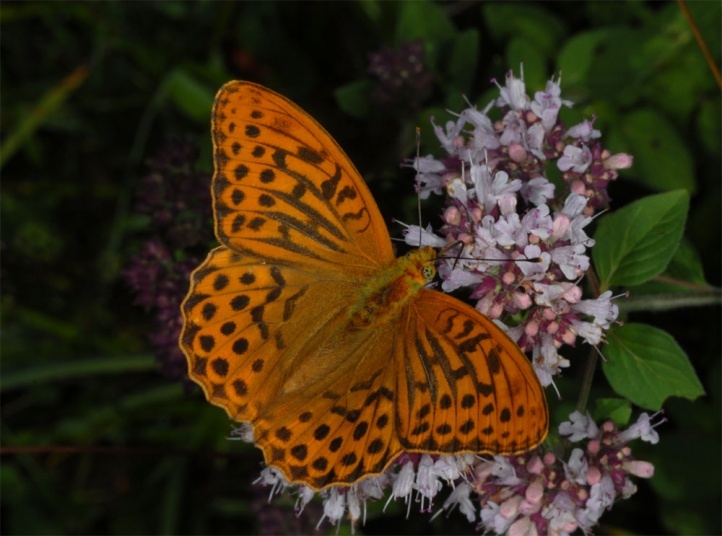 Nevertheless the abundances have often declined drastically in recent decades. 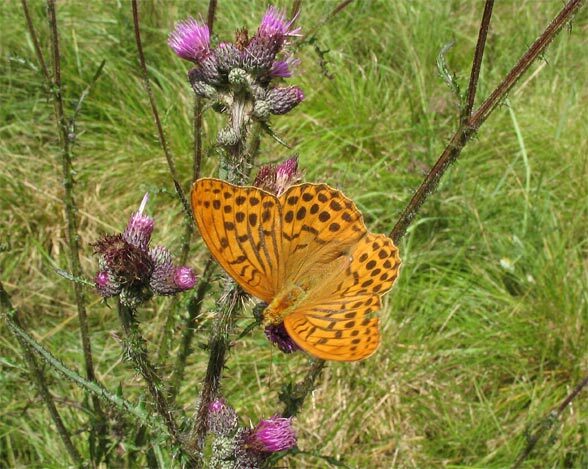 Clearings with dozens of butterflies were formerly not uncommon, but are now restricted to a few habitats. 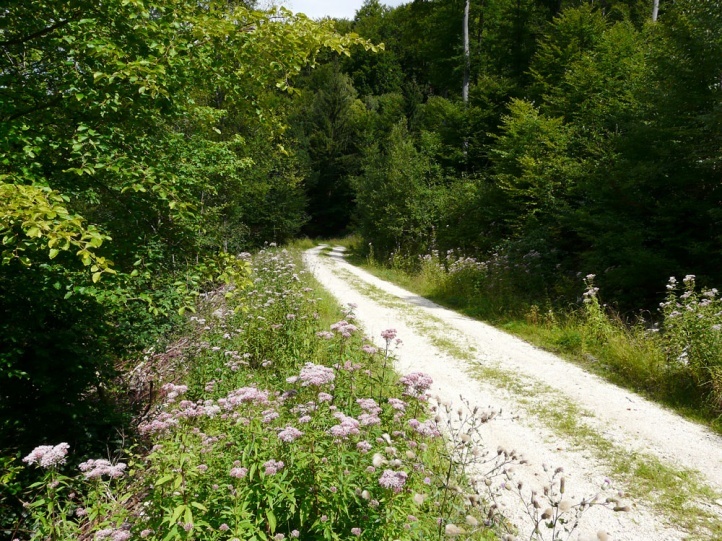 The reason is the darkening of the forests through dense afforestations without clearings, reduction of forest edges to a narrow line, ongoing eutrophication, and finally the overgrowing of former open, light riparian forests after river regulation. 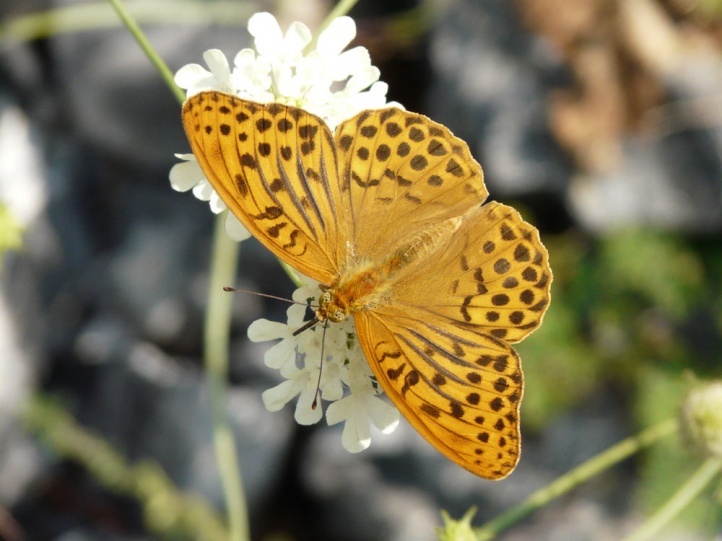 The distribution ranges from north Africa (locally in Algeria) across Europe far into temperate Asia (to Yakutia).